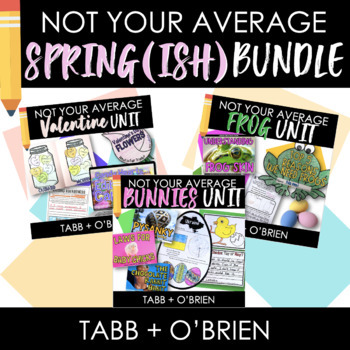 This bundle includes NYA Valentine's Day, Frog, and Bunnies & Things unit. The prices is lower because Valentine's Day is shortened. Click the files below to see the previews!